Tulipa viridiflora (Tulipa viridiflora): growing, planting, caring. 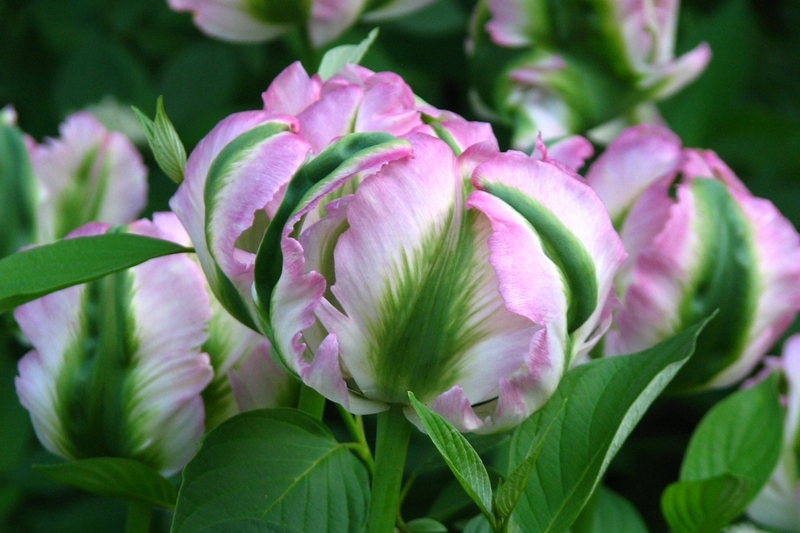 A group of tulips with green stripes or flames on the back of the petals. Full description for Tulipa viridiflora not yet available.